Our services run deep and are backed by over six years of experience. We specialize in web development and customized web design solution backed by excellent user experience. Explore our portfolio. Look at some of the favorite greatest projects we have developed. Just relax,no need to bother.We offer a complete service. Responsive layout so display best on all screens. 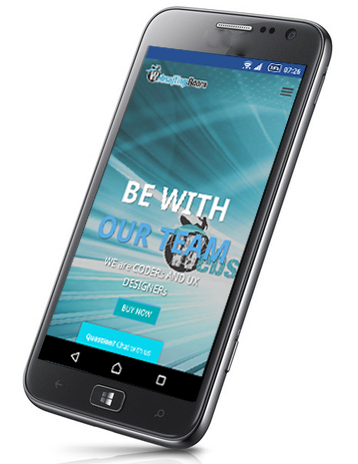 Your website will own mobile style on mobile devices. Payment gateways like VISA already available. PayPal checkout is where visitors make the payment. Integration with your facebook profile page. Google Adwords and Adsense settings. We are working with some of the most well known companies in the country.